Flavours from the Ukraine, El Salvador, Thailand and India will be among the new offerings when 12 new street food vendors join the City of Vancouver’s increasingly popular food cart program this summer. The new vendors will be eligible to roll out May 1 and once deployed, will be among the 103 stationary food carts on Vancouver streets. The Vancouver Park Board will also conduct a one-year street food cart pilot at three park sites selected for their visibility and proximity to high volume foot or vehicle traffic to complement the City’s street food cart program. The food carts will provide park visitors with more diverse food options and dining experiences. The finalists who applied to the City’s street food cart program and did not receive one of the 12 new street food locations will have the opportunity to apply for one of three stationary food cart pilot locations at Stanley, Queen Elizabeth and Vanier parks. “Vancouver’s street food cart program has been a great success and it is wonderful to see it being expanded to parks,” said Mayor Robertson. “Since the City expanded the program to provide more nutritious and ethnically diverse food in 2010, the program has become increasingly popular with local residents and visitors. 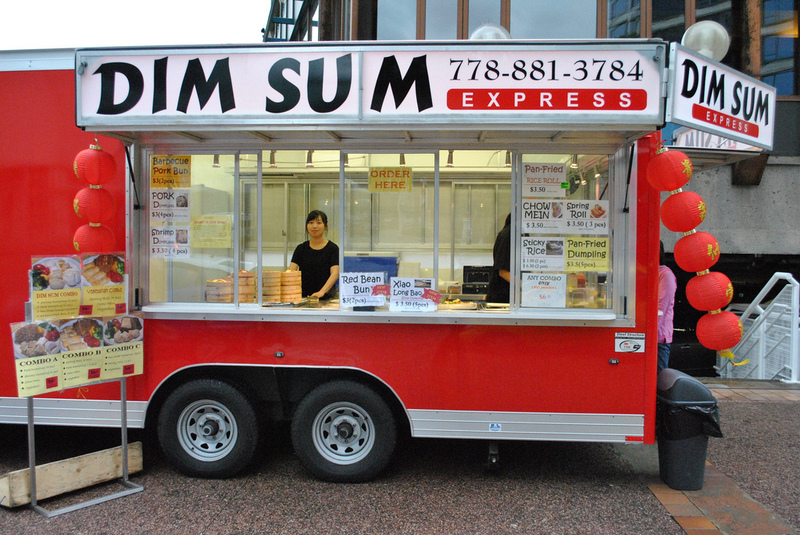 The City’s highly competitive street food cart program received 59 applications for 12 new stationary permits this year. Applications were reviewed by the City’s Engineering Department, Vancouver Coastal Health and an independent panel of judges. Of the 59 applicants, 25 successful finalists were chosen to participate in a taste test on February 24 where their food was judged by a panel of 15 judges representing food services, hospitality, media, business associations, the general public and City Council. The 12 applicants with the highest combined scores from the application and taste test process were awarded new street food cart vendor permits and locations, all of which are Downtown. Over the next two years, the City will add up to 15 new stationary food carts to the program per year. To learn more about the City’s street food cart program, visit vancouver.ca/foodcarts. For the locations of all of the city’s street food vendors, visit vendor locations.